Love your perfume? Pick a scent of your choice from My Perfume Co. and they'll have it delivered to you (or anyone else) in a personalised bottle. Looking for personalised wedding favours or a birthday gift? 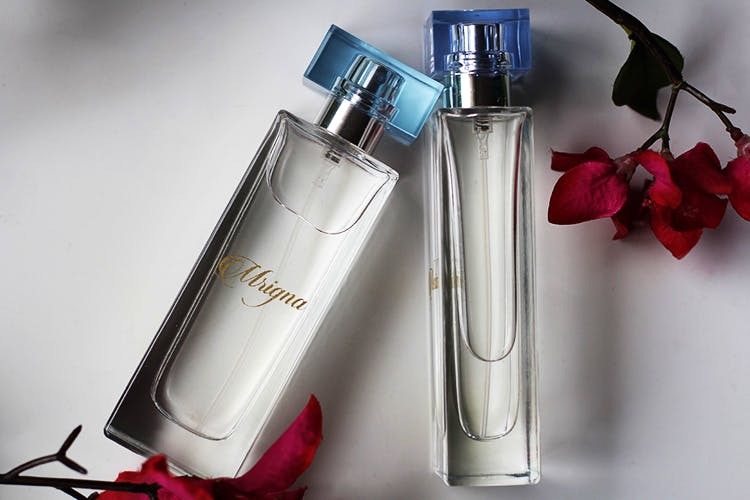 If you know exactly what kind of scent someone close to you is fond of, just pick that particular scent and get their name written on the bottle. If you opt for a smaller bottle then you can get your initials written on them, or even just give a perfume a unique name (we've all thought of one at some point).Their experts from France and Spain have created a number of lasting blends that you can select for yourself—or someone else. We've got our top five picks for men and women, with blends like fruity, floral, vanilla, oriental and warm spicy for women. For men, they've got earthy, oriental, woody, leather and aquatic. Get a name on the bottle and voila, you've got yourself a neat little gift. Shipping time can take around ten to twelve days. So, keep that in mind while making your order.